Built in 1947 in Elkins of Christchurch, built of Mahogany planking and oak frames, with a lead keel, and a long doghouse. 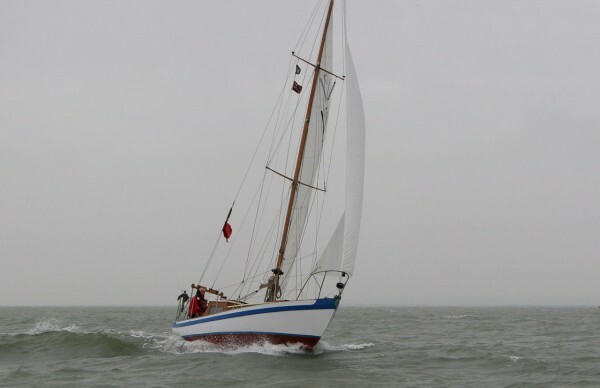 In the 1970’s she belonged to Gordon Low, who kept her at Maylansea, in Essex, before she was sold to Michael Woodhouse, the last secretary of the Vertue Owners web site, who kept her in West Mersea, Essex, UK. 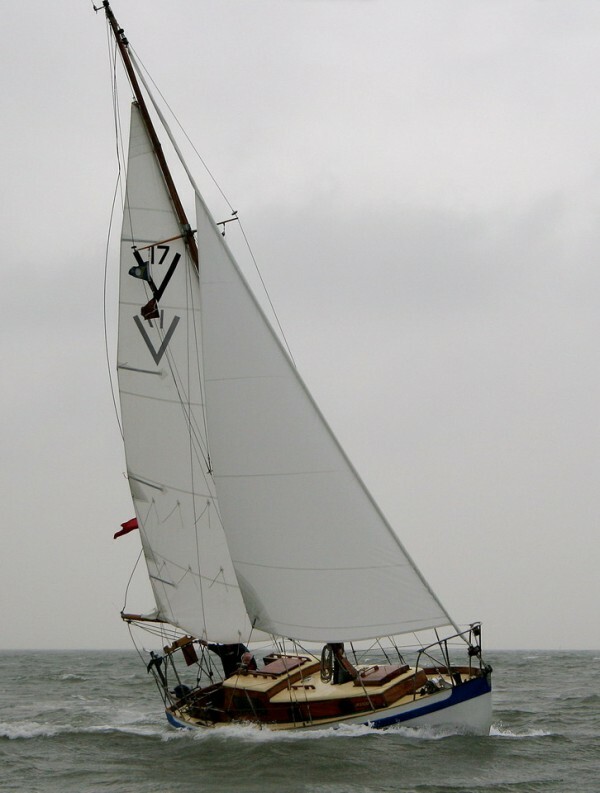 Mike sailed her up and down the east coast, across the North Sea and to Brittany and the channel isles. 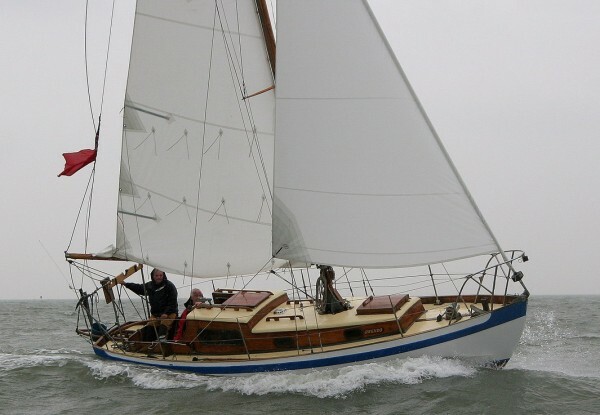 In 2014, Mike sold her to Charles Clutterbuck, who will keep her at Slaughden, near Aldeburgh, in Suffolk – just up the coast from Drumler, in fact. She will have a refit before going back in the water there.